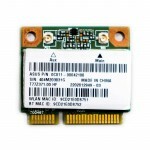 DESCRIPCIÓNMódulo wifi + bluetooth compatible con:Asus:.. 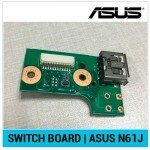 COMPATIBLE CON:Switch Board For ASUS N61JV PCB13Asus N6.. COMPATIBLE CON:K40, K40IJ, K50, K50AB, K50AD, K50AF, K5..